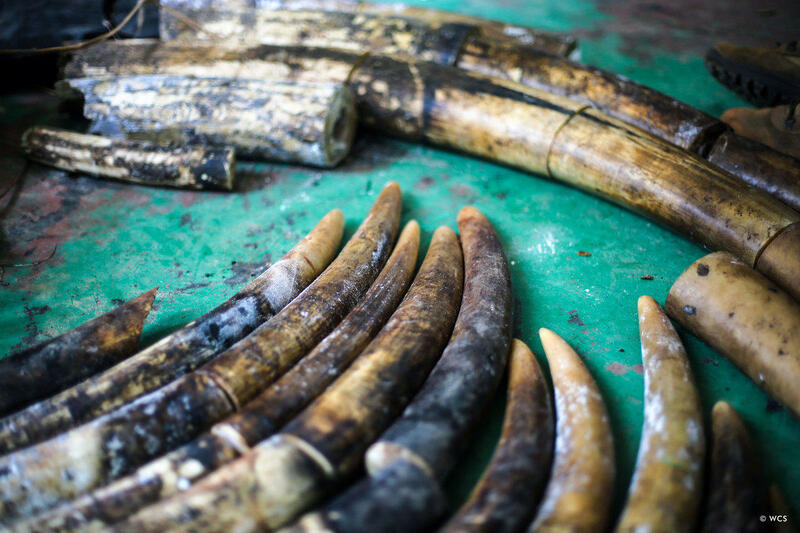 Three poachers responsible for slaughtering 11 elephants in and around the Republic of Congo's Nouabale-Ndoki National Park in January were convicted to five years’ imprisonment by the local district court last week. The poachers, who had ventured deep into the remote Ndoki forest and spent three weeks killing elephants for their ivory, walked into an ambush set up by park rangers as they exited the forest on February 2. Three of the six poachers were apprehended. The head of the poaching group is still at large.